There are a lot of things in my life that I value highly and want to pass on as important to my son. Music is definitely near the top of the list. I’m a lifelong musician – I studied classical trumpet for 10 years and dabbled in jazz, have been playing drums for 16 years and am currently in a successful local heavy metal band, and I took piano and organ lessons as a kid. My mom is a piano player and my dad has acted and sang in many community musicals despite not being able to read music. My brother played baritone and tuba in school and is a bass player in another successful local heavy metal band. I have a wide variety of musical tastes as evidenced by the 4,381 songs on my iPhone and the 7,654 songs on my computer. So you could say music is a rather large part of my life. Along the same lines, I had a random revelation – I think I would be absolutely devastated if my son did not have similar musical interests as me. I know he’s going to grow up to be whatever he wants to be, but music is such a critical piece of my being that I will make it one of my prime missions to impress upon him how much it can be a force for happiness, comfort, inspiration, guidance, and creativity. But I have so much music! I can literally play music for him 24/7 for a LONG time and not play the same song twice! I do have a few favorites though, so I’ve come up with a list of 10 albums across a wide variety of musical genres that I will do my very best to show him how awesome they are. It was ridiculously hard to narrow this list down to just 10, but these albums have each deeply touched and altered my life in some way. I’m hoping my passion for them will enable my son to have similar experiences with music. There is so much for me to teach him! 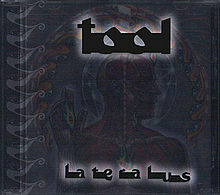 This my favorite and most listened to album of all time and Tool is also my favorite band by more than a country mile. The musical genius, passion, and emotion from this album are beyond words. I can listen to it front to back over and over and over again. 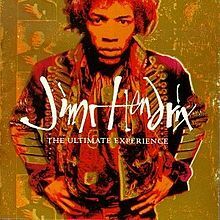 It’s Jimi Hendrix, do I need to say more? 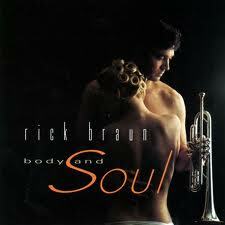 Rick Braun is one of my modern idols as a trumpet player. His range is incredible and he makes it sound soooo easy. Plus his Getzen Genesis sound is so smooth it’s ridiculous! This album got tons of playing time during my high school trumpet playing years. 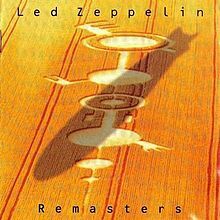 Really I could just play the entire Zeppelin catalog from front to back, but this album hits most of the high points. Sidenote: Heart’s rendition of Stairway to Heaven will bring you to tears! 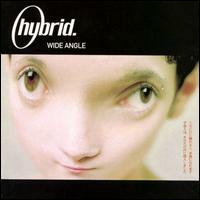 Hybrid are the pioneers of UK progressive breakbeat music. This double album showcases their incredible writing abilities and collaboration with the Russian Federal Orchestra as well as captures the energy in their live mix sessions. A wondrous concept album that explores the heart and spirit of its astra-traveling main character. 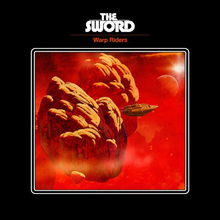 Definitely a stretch album for the metal masters but one that struck a vibe with me. 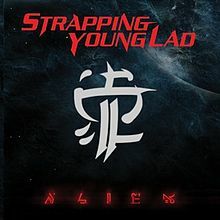 Another concept album by a little-known band that has all the best elements of classic and hard rock with thundering drums and ripping guitar riffs. Devin Townsend is a musical genius. On this album he is somehow able to channel all the pain, anguish, and suffering into some of the most brilliant music I’ve ever heard. 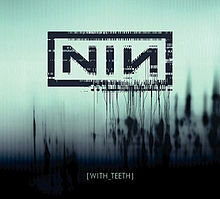 I bought this double album after hearing part of 1 song in an indie music shop in Seattle. 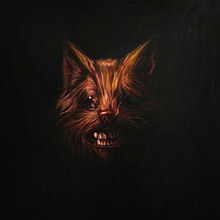 Aside from the jaw-dropping musical brilliance, I especially like this album because it teaches a lesson about music as art. This album requires total concentration to listen to and appreciate; it cannot be listened to as multitasking background noise. 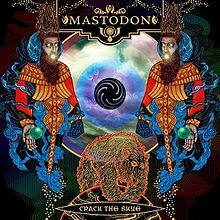 Listening through it completely is a life-altering experience on its own and takes my mind to lots of places trying to figure it out and interpret it. It’s pure art. This album is indisputably awesome, but the main reason it’s on the list is because of its significance and impact to the direction of music. 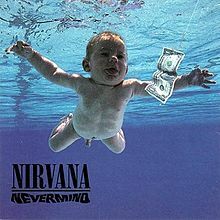 This album literally changed the direction of all music and launched arguably the most prolific and influential period in American music – the 1990s grunge and alternative rock movement. This entry was posted in Bemusings, Top 10s by Chris. Bookmark the permalink.